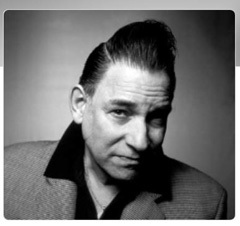 As a young boy, Robert Gordon was inspired to become a musician after hearing Elvis Presley singing “Heartbreak Hotel” and, later, was influenced by great soul men like Otis Redding and James Brown. 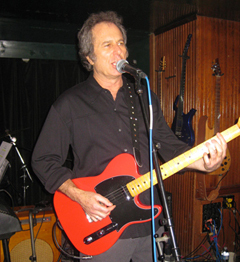 The rest, as they say, is history, with more than a dozen albums and countless performances under his belt. Gordon is joined for this special show by guitarists (and sometimes collaborators) Chris Spedding and Rob Stoner. They have extensive bona fides, collectively having played and recorded with the likes of Bob Dylan, Jack Bruce, John Cale, Pete Seeger, Joni Mitchell, Garland Jeffreys, Arlen Roth and too many others to name.